Remote Starting is precisely what it sounds like – the system can start your engine from afar by simply pressing a button on the remote key fob. Need to start your car on a freezing winter morning before work? Get a Genuine Kia Factory Remote Start System. Want to get the air conditioning fired up so the kids are protected from heat-stroke-inducing temperatures? Get a Genuine Kia Factory Remote Start System. If you’re interested in being able to start your Kia vehicle at a distance to beat temperature extremes, a Genuine Kia Factory Remote Start System is precisely what you need. The beauty of a Kia Factory Remote Start System is evading uncomfortable temperatures regardless of the degree of heat or chill. If you just navigated the winter without a remote start system, you know the exact value of remote starting every time you go out to your vehicle to warm it up. Now that winter is leaving and spring arrives, hotter temperatures are on our mind at Raceway Kia of Freehold. When hot days arrive and cabin temperatures can easily reach 150 degrees, that Genuine Kia Factory Remote Start System is going to sound attractive. 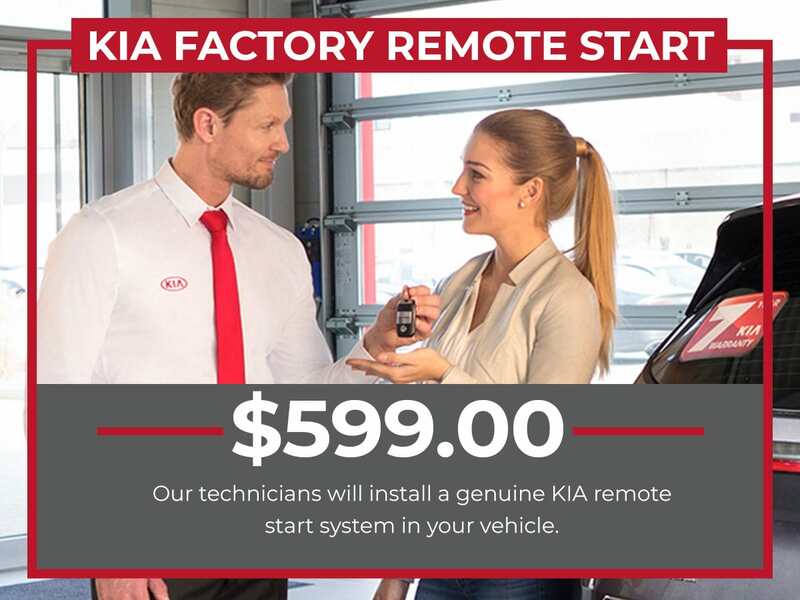 Don’t shoot yourself in the foot and sweat to death this summer waiting for the AC to kick on when preventing this unfortunate situation is easily secured with a Genuine Kia Factory Remote Start System. When you purchase a Genuine Kia Factory Remote Start System from Raceway Kia of Freehold, you can install it or we can. However, installing a remote start system is a complex undertaking better assigned to a Certified Technician than an average mechanic. 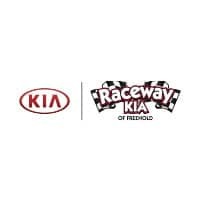 Raceway Kia of Freehold is the best bet when it comes to installation because we have a crew of Certified Technicians with access to Kia’s proven service protocols and we understand your vehicle inside and out. The Genuine Kia Factory Remote Start System was meticulously designed and rigorously tested for fit and performance in your Kia car, van, or SUV.